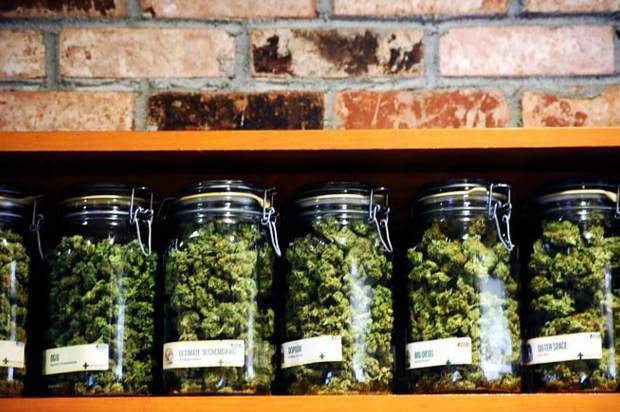 As the conversation of Snowmass Village and pot shops progresses, one major question that continues to arise is where a dispensary would operate within the village. 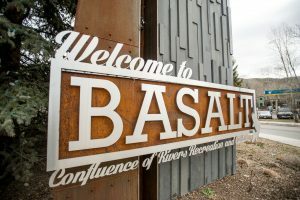 With a marijuana sales tax ballot question in the works, a town sentiment that dispensaries should be restricted to second-tier spaces, a recent change in hands at one of Snowmass’ main commercial nodes, a significant redevelopment planned for another and a moratorium on recreational marijuana that will expire Oct. 31, the question is as prevalent as ever. Interviews with the owners and operators of Snowmass’ three commercial developments reveal that residents and visitors may expect to find a pot shop or two somewhere at the Snowmass Center or mall — but not down at Base Village — in the future. Sarick also said that “a number of (valley-wide) retailers who are interested in operating a pot shop” at the Snowmass Center have contacted him. Grain Fine Food — the food component inside Lewis’ longstanding Daly Bottle Shop along the Snowmass Mall — already sells a few cannabinoid products. The Romero Group owns the area from Fuel Cafe at the mall entrance to Gorsuch and Christy Sports, totaling 80,000 square feet. 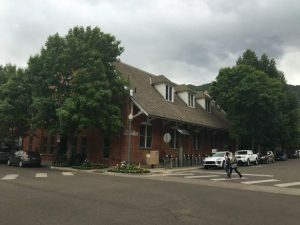 Romero said he also tends to agree with “ensuring that (a pot shop) is in a secondary space, that it’s not prime retail location (and) that it’s discrete” — a notion discussed by Town Council following a recommendation from Snowmass’ marketing, group sales and special events advisory board. 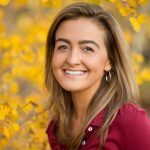 The marketing board’s consensus at a meeting April 19 was that dispensaries located quietly, off the beaten path with modest publicity would not taint Snowmass’ family-friendly reputation. Aspen Skiing Co. chief marketing officer and board member Christian Knapp was the sole dissenting vote in advising council to move forward with marijuana. Skico, a part owner of Base Village, does not have a position on the issue, spokesman Jeff Hanle said Aug. 1. 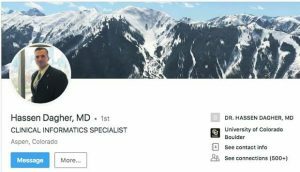 At the marketing board meeting, Knapp said, “We don’t think that the arrival of marijuana dispensaries in Aspen (has) been that bad, in terms of perception and all of that, but we do believe that the family-friendliness of Snowmass is a differentiator. At what soon will be the largest commercial development in Snowmass, East West managing partner Andy Gunion said Base Village is “not interested” in leasing any spaces to dispensaries. Those ideas include various food and beverage operations, an ice cream or candy shop and a few “upscale retail offerings,” he said. “It’s a constant point of discussion figuring out exactly what the right mix (of retailers) is,” Gunion said. For now, what’s certain is that Base Village and pot shops will not mix.